Have you experienced a dynamic facilitator whose keen insights transformed your perspective? 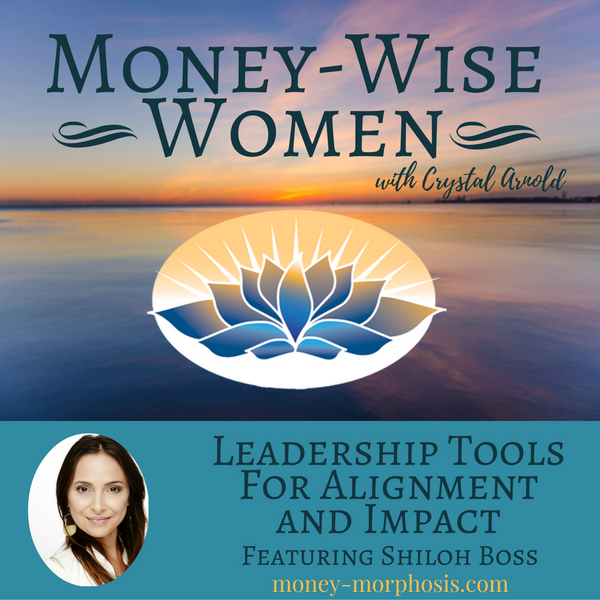 Our “Money-Wise Women” guest, Shiloh Boss, is one such facilitator and business strategist. She supports individuals and organizations to clarify the alignment of vision, values, and resources. Finding congruence is key to significant impact. As we build trust in ourselves and in organizations, then we boost integrity in the system. Then we generate true wealth. Its ironic, all this secrecy about money. Flows of money are obscured by shame, guilt, and fear. Money symbolizes an agreement of value that is used to express appreciation. We need visible value flows now more than ever to make wise choices and steward our resources responsibly. Financial secrecy is key to keeping the wealth in control of the hands of the few at the expense of the commons. When we heal our personal shame, guilt, and fear about money, we are participating in a significant collective reckoning: What is truly valuable? What is too sacred to be commodified? It is a liberating and revolutionary act to make our value visible. This is the heart of healing needed now for our economy. It is significant not only because it unleashes the individual potential, but also because we are making new choices on how to steward our common resources together. Are you feeling insignificant? You’re not alone! With the scope of economic, political, and environmental unrest, many people fall into despair. People are paralyzed with the painful resignation that we are not able to influence our world. Are you aching to connect others for meaningful value? 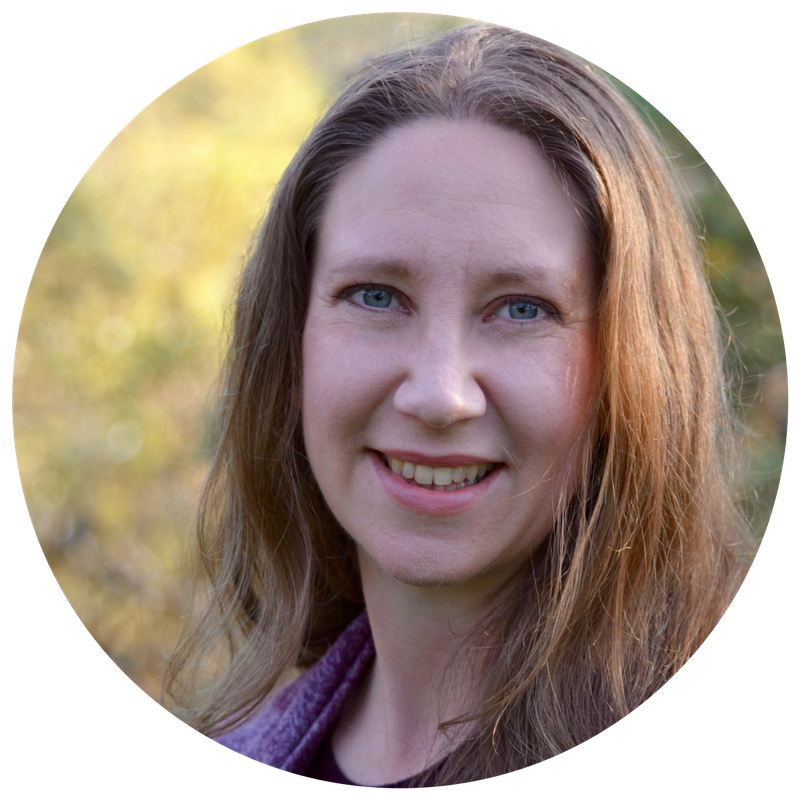 Shiloh encourages us to “open a forum for significance to be created.” Listen to our conversation and find ways to upgrade your skills to find greater alignment and congruence. Shiloh and I both enjoy working with Millennials because of the creative capacity of the youth. Through intergenerational exchange we encourage collaboration to bridge old-fashioned with emergent skills. Shiloh shares executive-quality leadership practices that apply at any scale of cooperating and organizing. We discuss the power of making values explicit for clarity and congruence. Creating visibility in the system unlocks our collective potential. Modern financial exchanges are often hidden because of guilt and shame. Extractive behavior dwells in the shadows, a vampire economy of sorts. Without accurate information and open conversations, we are crippled in our ability to discern what is wise management of our resources, individually and collectively. As currents of value become visible we can more effectively steward our wealth. 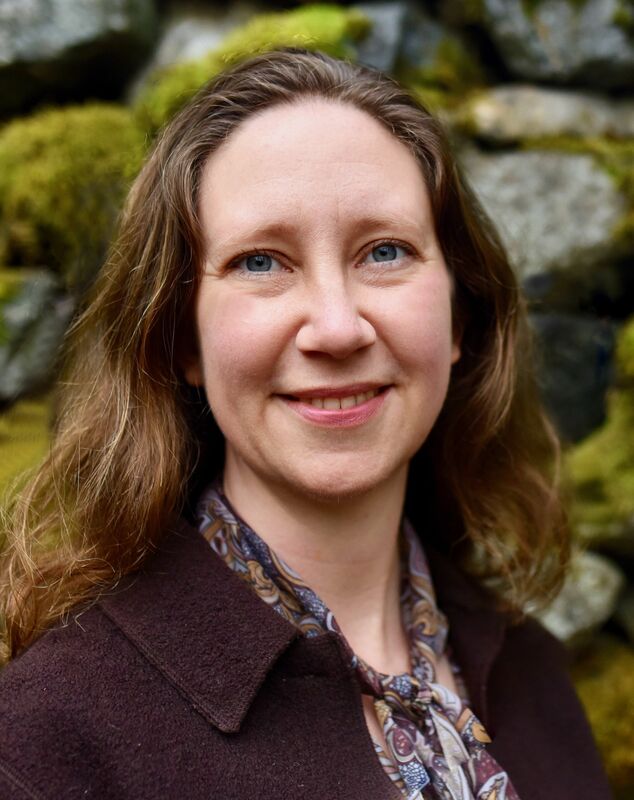 Shiloh Boss is dedicated to bringing holistic awareness into the world of business enterprise, organizational effectiveness, and systems change through leadership development, culture consciousness, and strategic management. Her craft centralizes around the principles and practices of healthy living systems, and she infuses these insights into her coaching, facilitation, and leadership development. Her recent successes were in growing the talent and leadership body of an online publishing house while it scaled from 3 to 20 million in revenue. The change and programs she implemented there were awarded a Top Company Culture in Entrepreneur Magazine and a Best Places to Work in San Diego.